Electrical Communication Institute (ECI) was founded in 1995 based on The Institute of Computational Technologies in Novosibirsk Scientific Centre, Russia. Main directions of the Institute activity are telecommunication and industrial automation. 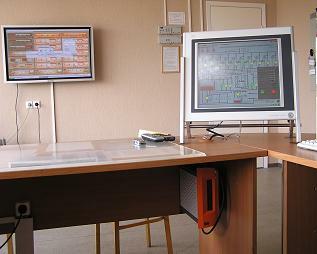 The most of telegraph stations in RUSSIA, Kazakhstan, Belarus, Kirghizia, Tajikistan, the Baltic States are the stations "STIN", developed and produced by ECI. ECI is a Bernecker & Rainer Industrie Elektronik GmbH (B&R) official partner. ECI develops softwear for aviation stress test stends. Most of those stands are used in Siberian Aeronautical Research Institute (SibNIA). 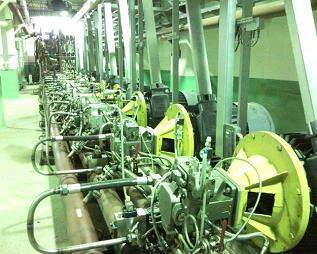 - Oil pumping station for stress stands equipment. 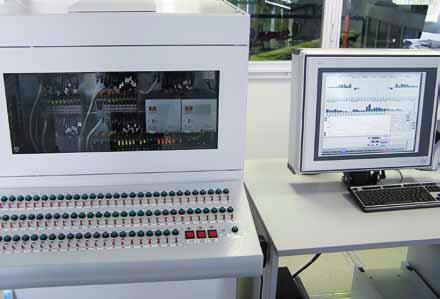 - Multi Channel Control System for Fatigue Test of SSJ-100. Lavrentev pr., 6/1, Novosibirsk, RUSSIA. (383) 251-01-97 - support, telecommunication. 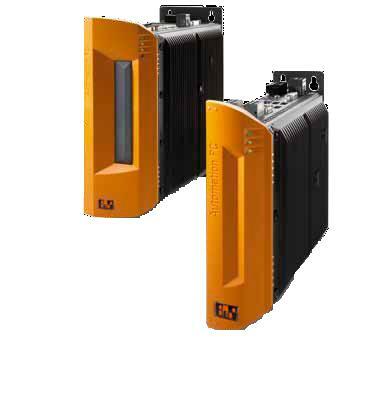 (383) 251-01-96 - support, industrial automation.